Is a psychic reading in Somerset County NJ something you are interested in? My goal is to assist people in living a more fulfilling life and connect them with the ones they love. We are not alone. My life’s work has been spreading this spiritual truth. When it comes to your daily life, a personalized psychic reading is capable of offering a significant amount of help. 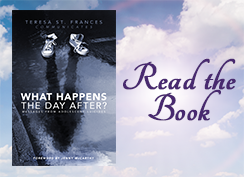 This can include assisting you in finding guidance in your relationships or career or connecting you to loved ones that have passed on. 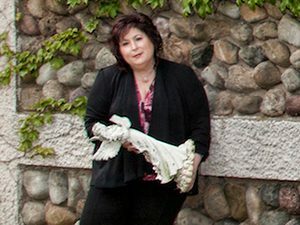 There is no one you have to get in touch with but Teresa St. Frances when you are searching for psychic near Somerset County NJ or other local areas. Contact me today to book a personalized reading. 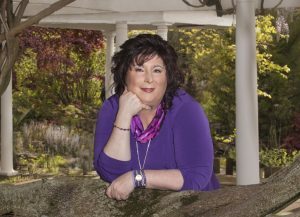 As a top choice for a psychic medium in Somerset County NJ, suicide prevention is a cause that is very important to me. Life can be a challenge when you feel like you don’t fit in. At times you may even want to just give up. Don’t give up hope, whether you’re suffering from anxiety, depression, drug addiction, or something else. 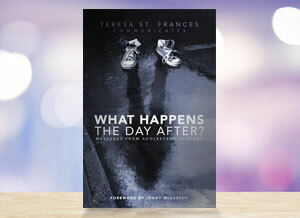 I haven’t just felt the same way, but I am also the author of ‘What Happens the Day After – Messages from Adolescent Suicides.’ Do you want to find out more about what I can offer when it comes to psychic suicide prevention near Somerset County NJ? Book a personal reading by calling me today. Contact Teresa St. Frances when you’re looking for a evidential psychic near Somerset County NJ for a get together. This is a revealing and unique experience which is a perfect idea the next time you are having a get together. Every member of your party can get a personalized reading that they will be sure to remember for a lifetime. A question and answer session is going to be available for you and your guests afterwards, which is capable of providing a significant amount of information concerning the angelic and spiritual realm and how it relates to healing and protection. These kinds of readings are meant for six to ten people, and parties additionally must be within one hour of Bergen County NJ. There isn’t anyone else you need to contact when you are searching for a psychic near Somerset County NJ for your next party or get together. Book a reading today! Look no further if you’ve been looking for a professional pet psychic in Somerset County NJ. Many people think that communicating with their pets is out of reach. However, this is a gift I’m pleased to have been blessed with. 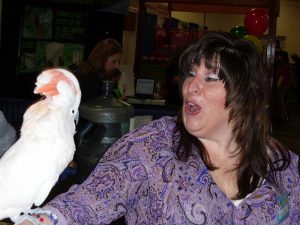 I have a great deal of experience when it comes to communicating with animals, so you can be certain that your furry friend will feel comfortable on our first meeting. This has uses far beyond simple communication however, but is great when you’re hoping to address behavioral issues. There are several alternatives for readings, such as at your home, in my office, or even over SKYPE. If you’ve got more than one pet, please consider the fact that you will require extra time, as readings are 30 minutes for each pet. 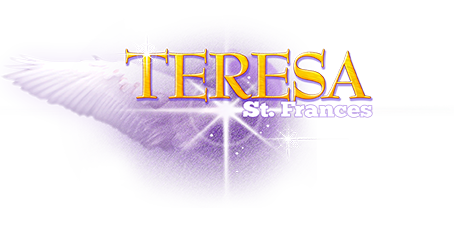 If you’re looking for a psychic medium near Somerset County NJ that does pet readings, look no further than Teresa St. Frances. When you are looking for an experienced and qualified psychic near Somerset County NJ get in touch with me today to book a reading.